Place bicolored assortment of beans in one small bowl on a shallow tray with two small empty bowls and a plastic spoon. 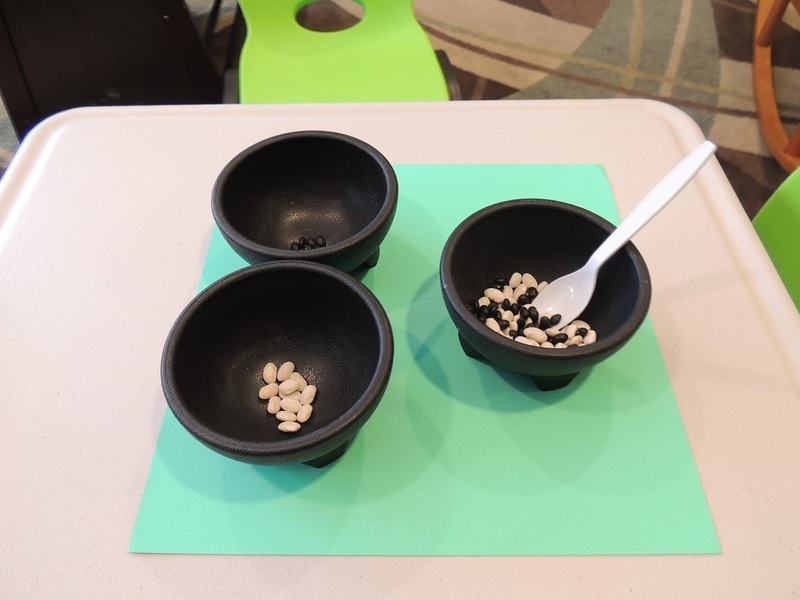 Give children a demonstration and explanation of the materials and how to transfer the different colored beans to different bowls. Be sure to explain the purpose of this activity, which is to strengthen their fine-motor skills and to practice their sorting skills. Observe and record any improvement in the child’s fine-motor skills when transferring beans to the small bowls. Observe and record the child’s sorting skills. * When children are able to transfer and sort the beans easily, try replacing the spoon with a pair or small tongs or tweezers, or add more beans of varying colors. Maria Montessori realized that children were learning best by utilizing the world around them and by driving their own education, interest, and abilities. The Montessori classroom looks similar to many classrooms, but is much busier, well-organized, and communal. For some, it appears to be chaotic and uncontrolled, but to the trained Montessori observer, it is quite the opposite. Some crucial elements include uninterrupted periods of work time, guided choices of work activities, and multiage groupings of students to promote community learning. 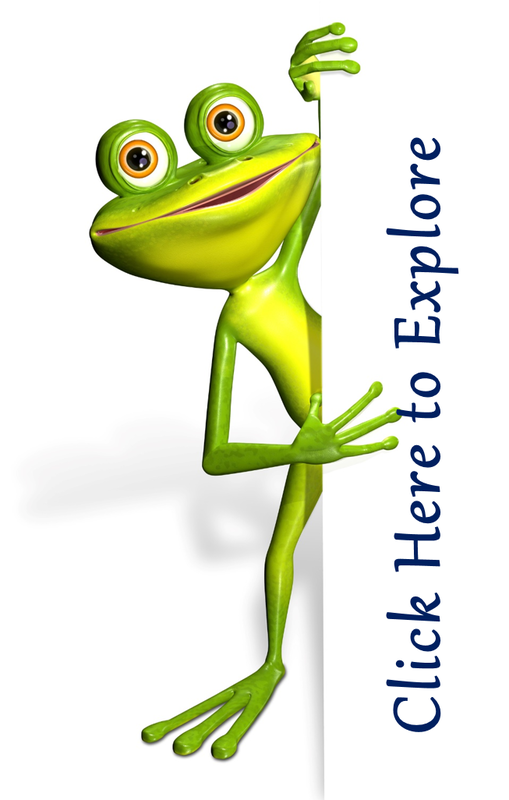 There are also specially designed learning materials that are organized specifically for children to be able to access and use as they wish. Lastly, the Montessori classroom has a teacher as a facilitator, instead of instructor.